One gallon glass jugs make great fermentors for small batches of cider, mead, beer, wine, and more! 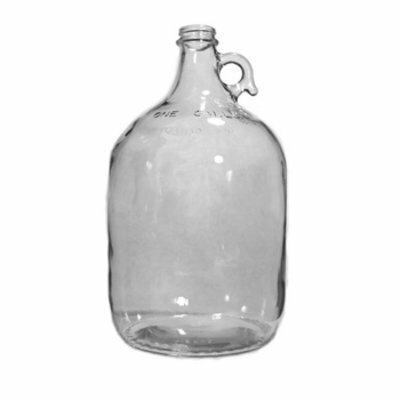 Clear glass jugs are great fermentors for smaller batches! Try fermenting your cider, beer, mead, wine, or other fermented beverage in one of these by simply adding a Fermentation Cap or #6.5 Drilled Stopper and an Airlock! 1 gallon clear glass jugs. Cap size is 38mm.